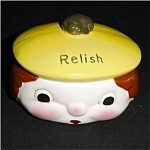 This is a Sweet Flowers Casserole Dish. 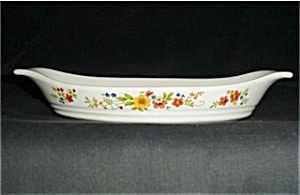 It measures 13" long and is 6.75" wide. Good condition, no chips or nicks.